Kickoff between the Huskies and North Dakota in their second game of the season is set for 2 p.m. Saturday on the Pac-12 Networks. LATEST LINE: There is no line. Washington has sold out Husky Stadium for just five games in the five seasons since the 2013 renovation of Husky Stadium was completed. 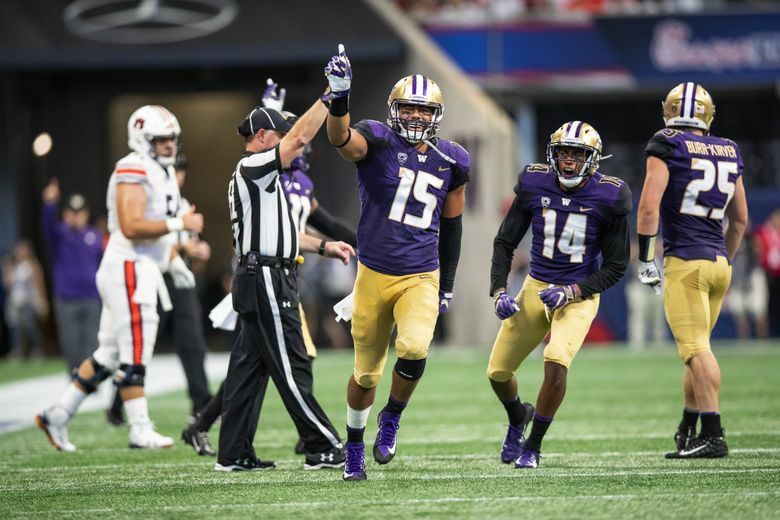 The Huskies likely will come up short of a sellout for home opener Saturday; UW reported selling about 64,000 tickets as of Friday (capacity is 70,083). PREDICTION: Huskies 48, North Dakota 12.